The Ubie is a simple vaporizer, such a basic concept is uncommon. 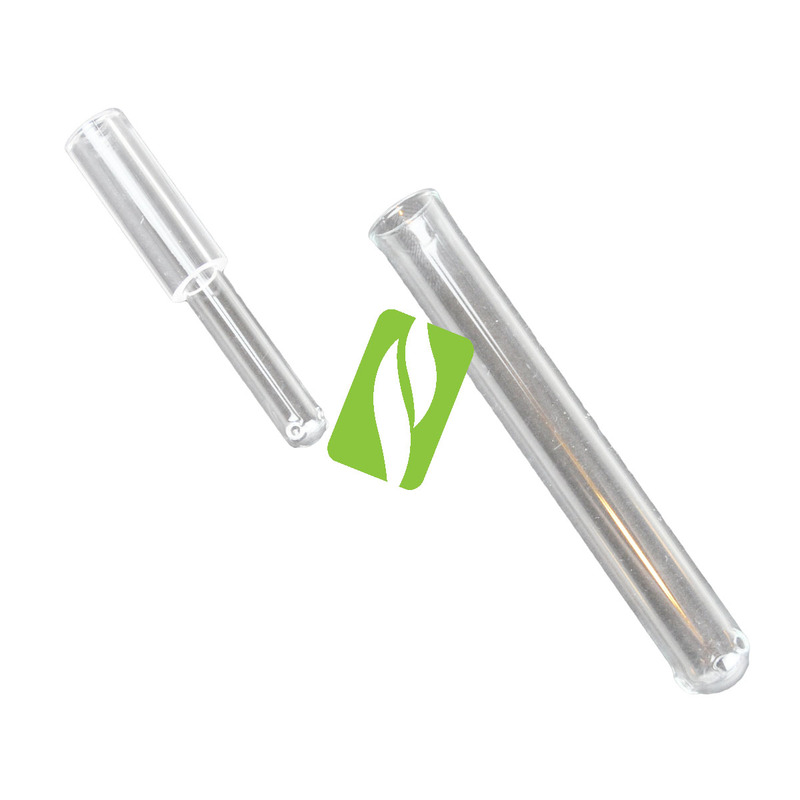 The Vaporizer is completely made out of Glass except for a Vinyl cover for a mouthpiece so it never gets too hot. As Low As $10 !